Natural stone includes Travertine, Quartz and Slate. Handcrafted stone includes Calibrated Flagstone, Brick and Concrete Pavers. 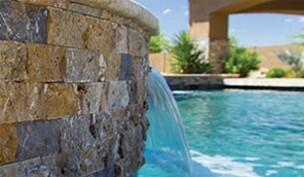 Hardscapes are heavy materials and require special shipping arrangements. Please ask associate for details.